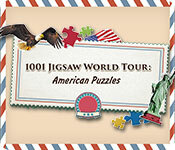 1001 Jigsaw World Tour: American Puzzle game download. 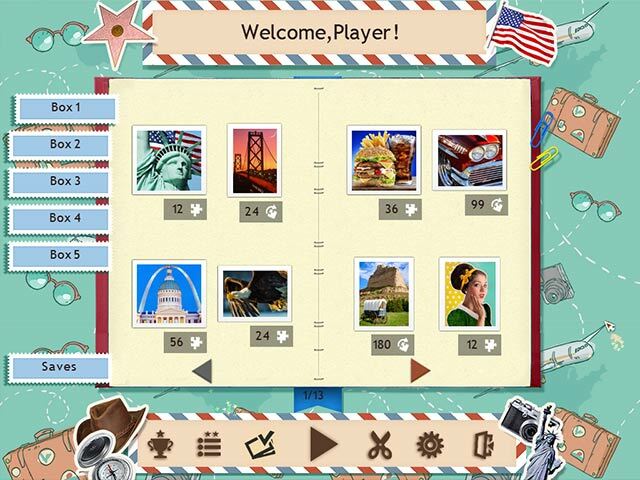 Free download 1001 Jigsaw World Tour: American Puzzle for Mac. 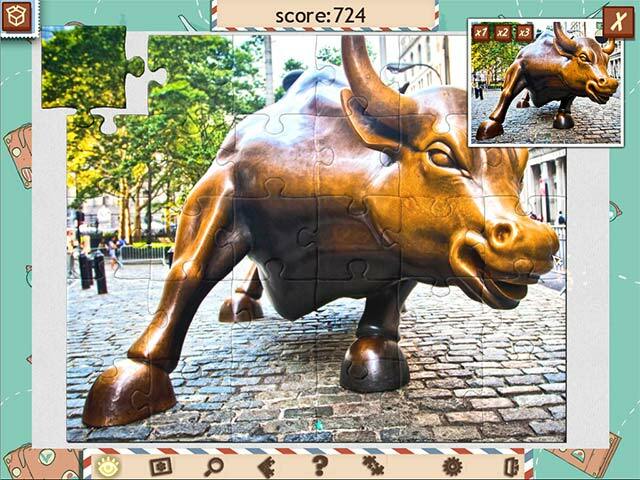 1001 Jigsaw World Tour: American Puzzle is an exciting puzzle game and a fantastic tour guide. 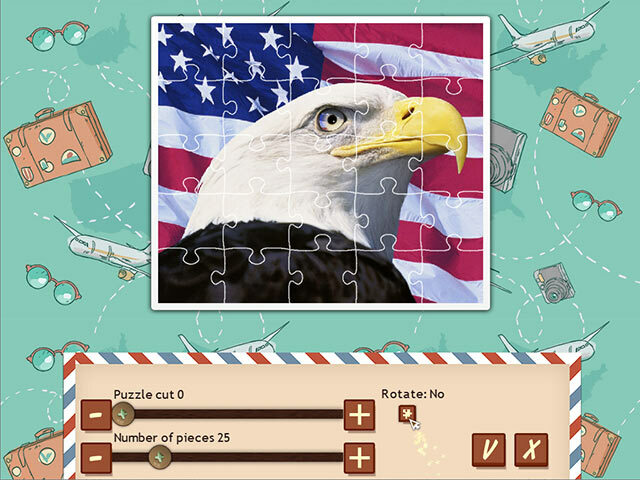 Put together 500 quality jigsaw puzzles and study the history, traditions and sights of the United States of America. Now you can solve your favorite jigsaw puzzles and travel the world without leaving the comforts of home! See the skyscrapers of New York and Chicago, the sunny beaches and Hollywood boulevard of California, the repercussions of the Gold Rush, inimitable Texas and ever-wakeful Las Vegas. See Washington D.C., the keeper of American glory and history, then move on to the tropical Hawaiian Islands. It’s an epic journey through all 50 states! Complete special tasks and earn trophies!